Because they’re going to eat all their life…why not make it healthy? 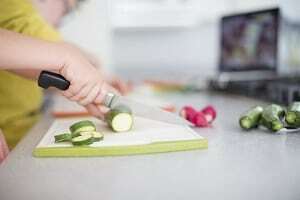 Kids taking over a meal and not just “helping” in the kitchen can be tricky: a lot of recipes have so many steps, and making all the parts of a meal can be too much to juggle for young cooks. They get frustrated, dinner is later than it should be, and sometimes it doesn’t even turn out. 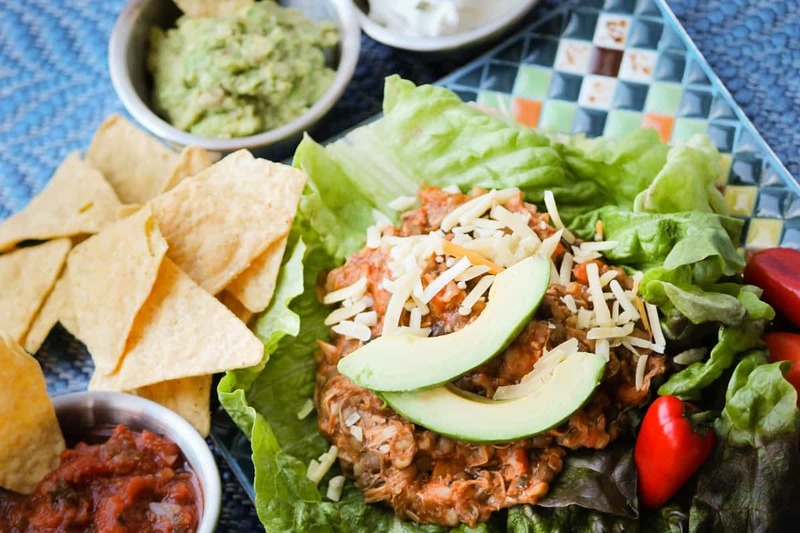 Instant Pot & Slow Cooker Meals Kids Can Make! 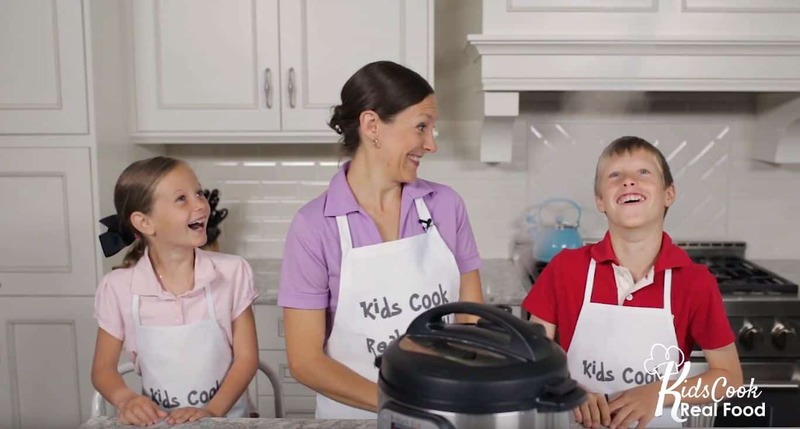 These videos and lesson plans from Kids Cook Real Food really take dinner to the next level – or rather, down to a kid’s level. 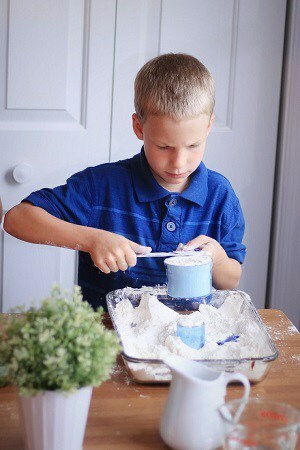 open up the POSSIBILITY of kids actually being able to make an entire meal 100% independently. …because we KNOW this is what kids need developmentally to make that possibility into reality. Lesson plan PDFs included to help adults plan ahead and skim! 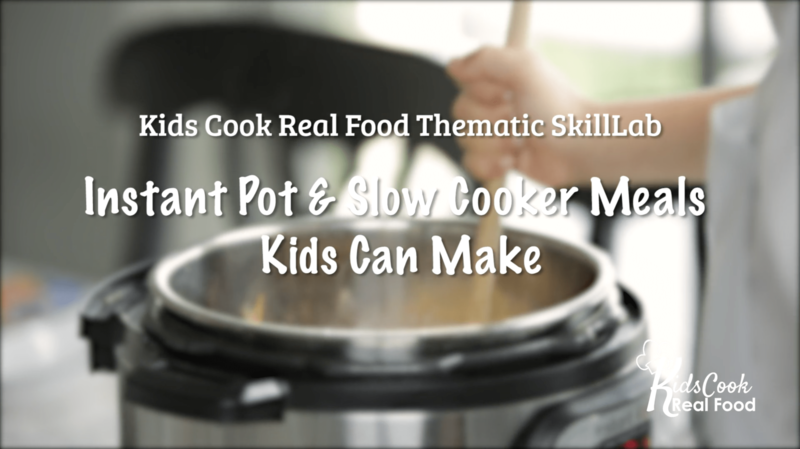 And we give uber-practical strategies for kids without knife skills to adapt ANY slow cooker/pressure cooker recipe to make it themselves, no help. 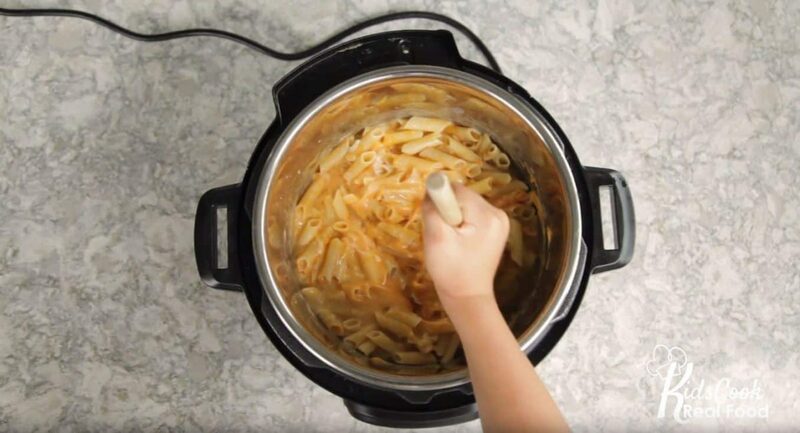 PLUS as usual, we pack in helpful tips to use in any family favorite recipe. 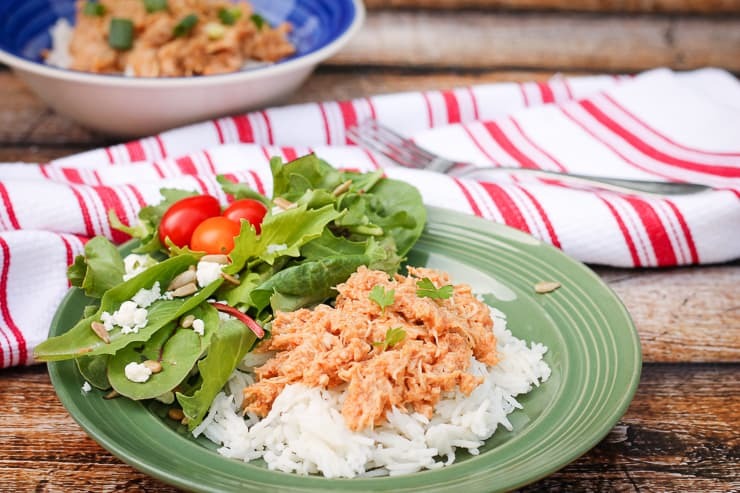 All our recipes can go in either the slow cooker or pressure cooker, plus we share how to adapt from one to the other. Just applying your phrases and techniques, my children have already improved their skills in just a few short lessons!! The Food is All From Scratch! Did I mention that this is Kids Cook REAL Food?? 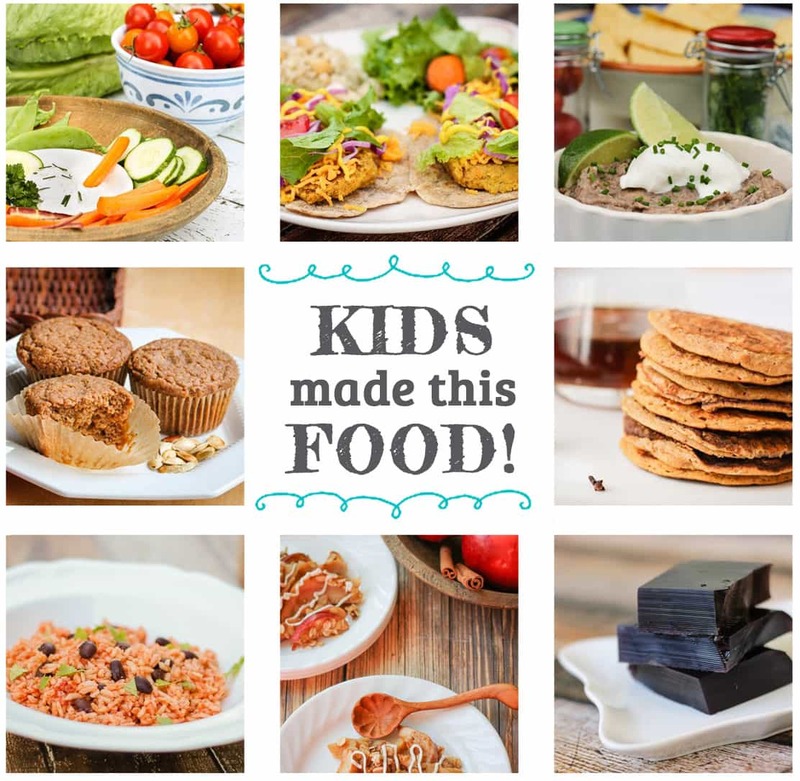 You can expect nothing processed, no junk, just whole foods recipes to help build your kids’ new love of vegetables and your whole family’s nutrition. Perfect for Paleo diets (just serve with zoodles or cabbage noodles) or anyone who eats food – it can even be packed in cold lunches! 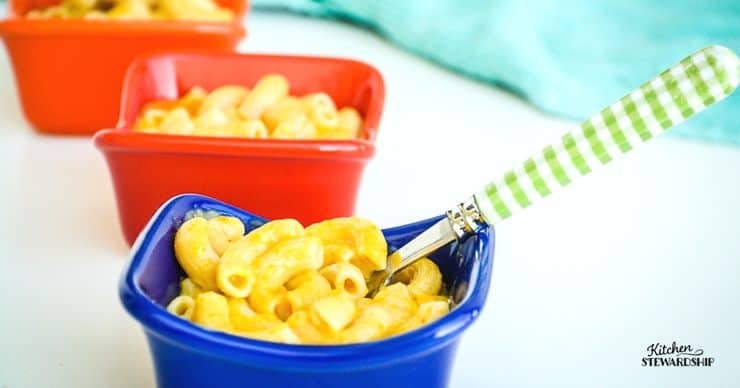 Big Kids, Little Kids, Moms Who Aren’t Awesome at Cooking…it WORKS for Everyone! I thought I wouldn’t use the “fun language” with my kids – that it was even a little silly. But we cooked dinner together after our lesson and I heard that “fun language” repeated often! They were recalling and processing what they had learned and applied it in a new situation – impressive! I’m learning too! I’m more efficient in the kitchen while helping my son (who’s already sticking his fingers in everything) learn early to love being in the kitchen too. Are These Videos a Good Fit for my Family? 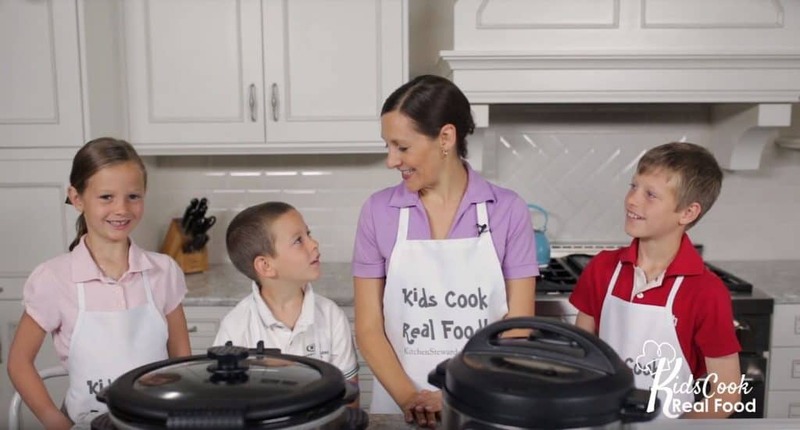 If you’re already a member of our full Kids Cook Real Food eCourse and have done at least a few lessons, DEFINITELY! They take the basic skills to the next level! 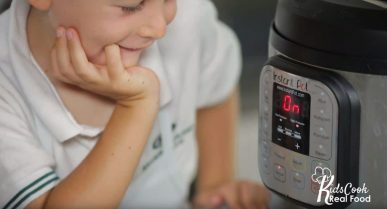 If you’re not a member, you can still enjoy this video set as a kid-friendly way to teach your kids about time-saving appliances like the Instant Pot and Slow Cooker. HOWEVER, you may want to consider checking out our full course HERE – we love laying the foundation for a lifetime of healthy eating with basic skills in the kitchen!